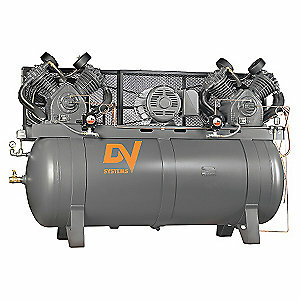 Depending on your needs for compressed air we can recommend the best air compressor for your unique situation. We supply the best the industry has to offer. 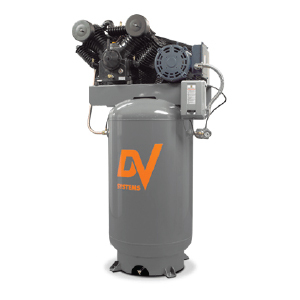 The HDI – Heavy Duty Industrial line ranges from 5hp to 30hp. 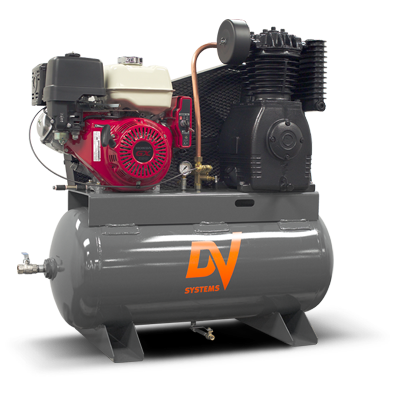 Both the 247 and 447 have been in production for over 25 years and are improved versions of the 445 and 44643 pumps. They were in production for many years before that. 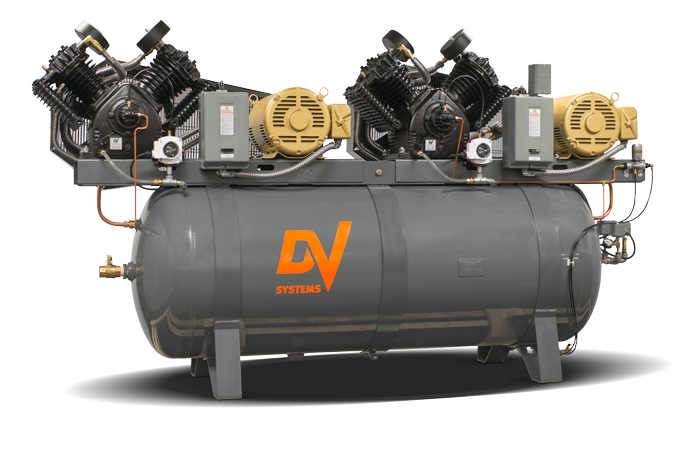 Call us to discuss the HDI – Heavy Duty Industrial compressor line or any of your compressed air needs at 705-722-5747 or email us. If we recommend it, we stand behind it! 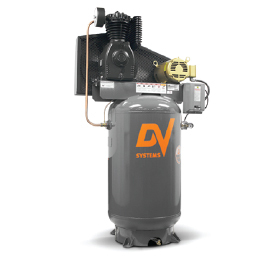 Engineering know-how, dedication to detail, and a commitment to quality are reflected in all the components of our compressors.